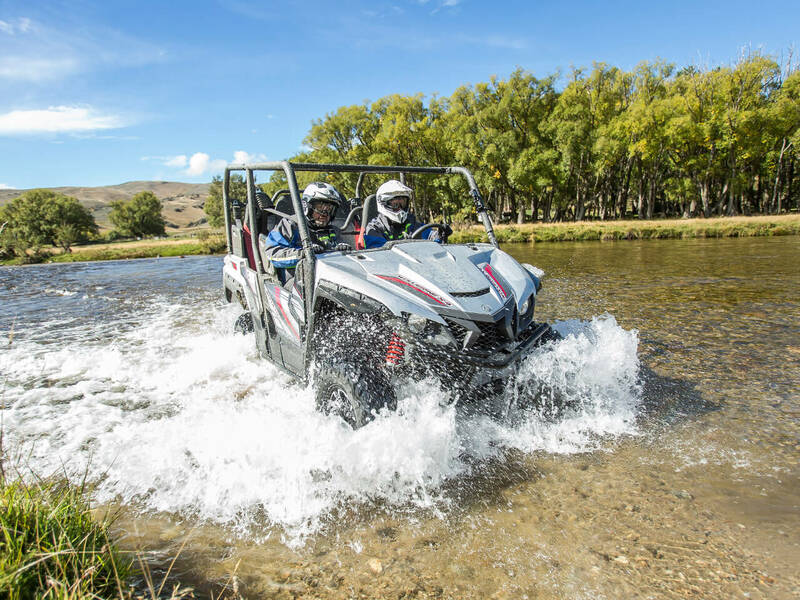 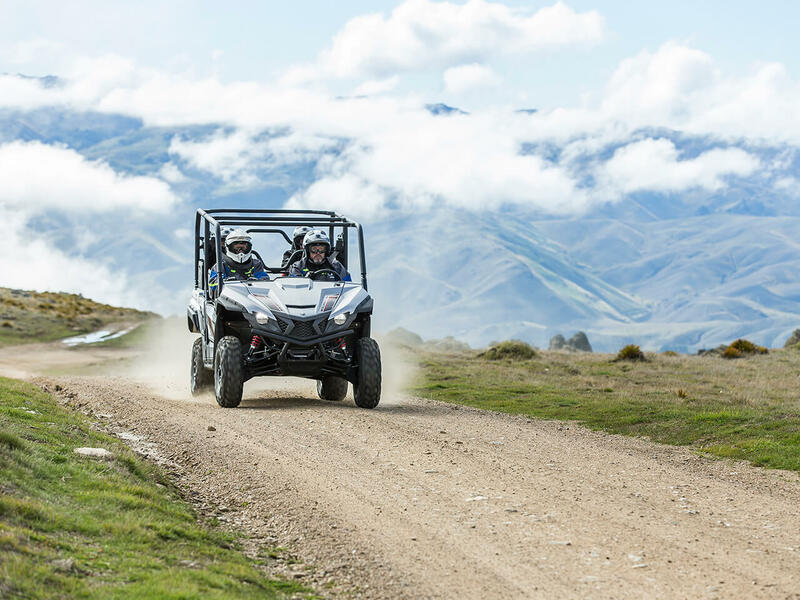 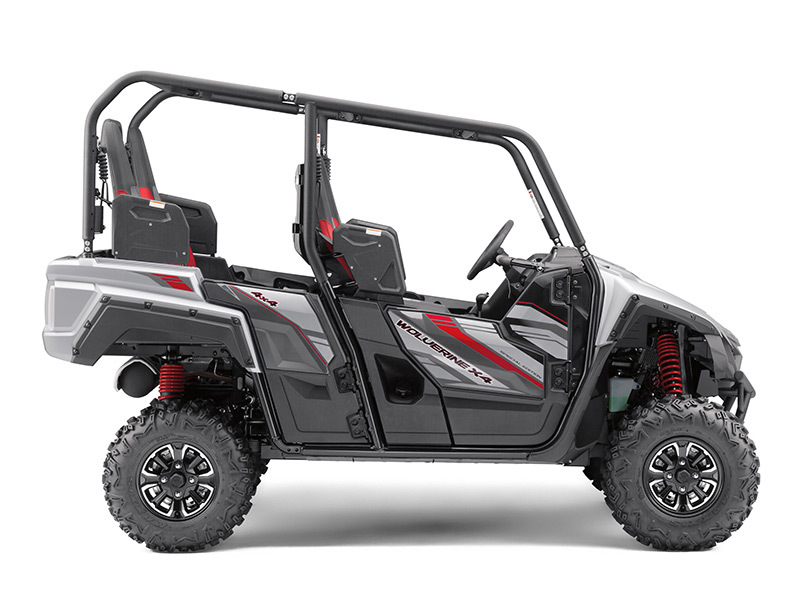 The all new Wolverine X4 SE brings trail exploring capability to the whole family with its four seat layout and strong yet smooth power delivery. 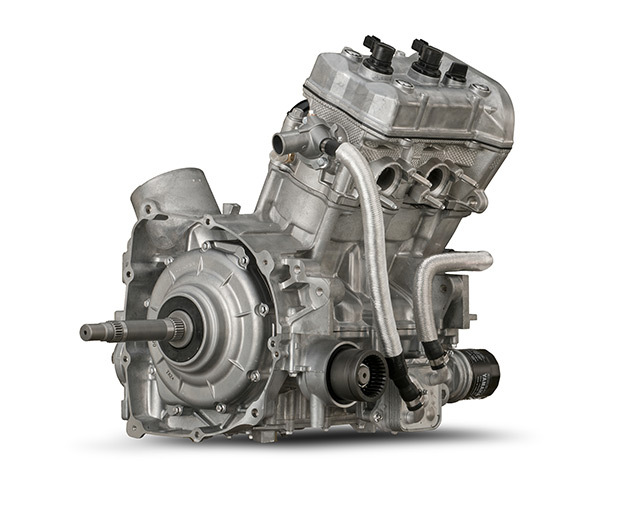 Featuring a new 847cc twin-cylinder powerplant with drive-by-wire throttle, the Wolverine X4 SE shares performance technology with Yamaha's class-leading sports bikes, for thrilling power on every ride. 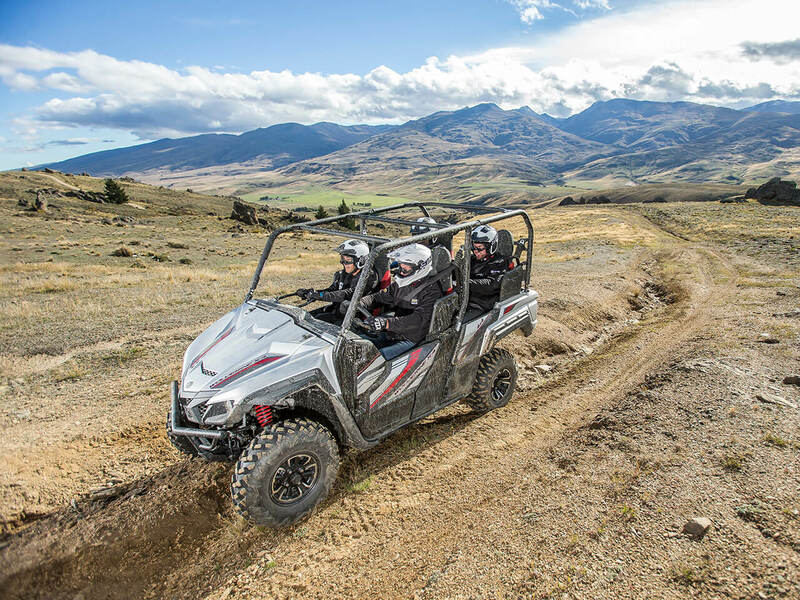 Combining Real World Tech with Real World Tough, this new SSV features comfortable, secure seating for four full-sized adults with high-back seats and plenty of legroom. 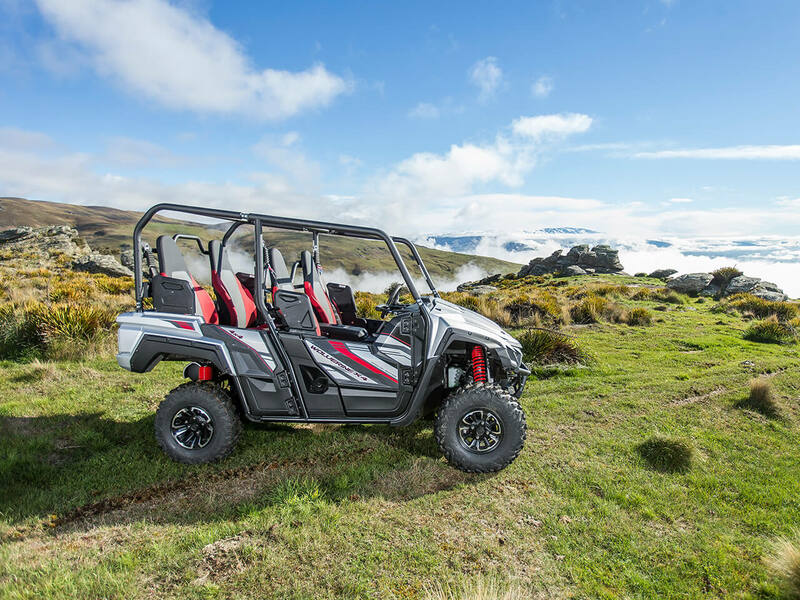 The second row is raised for excellent visibility, with ergonomic handholds and three-point seatbelts for each seat. 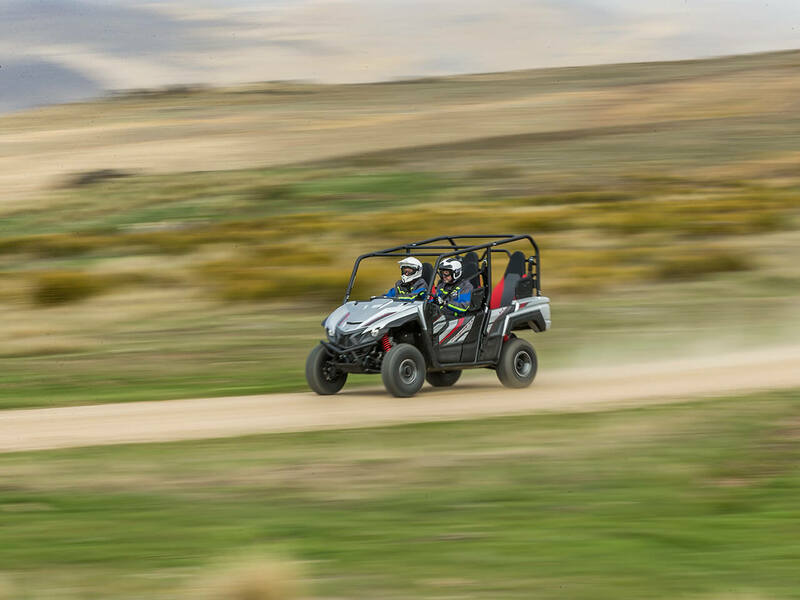 The rear suspension features self-levelling shocks - which means automatic adjustment for changes in vehicle and passenger loads to ensure ideal chassis performance with every ride. 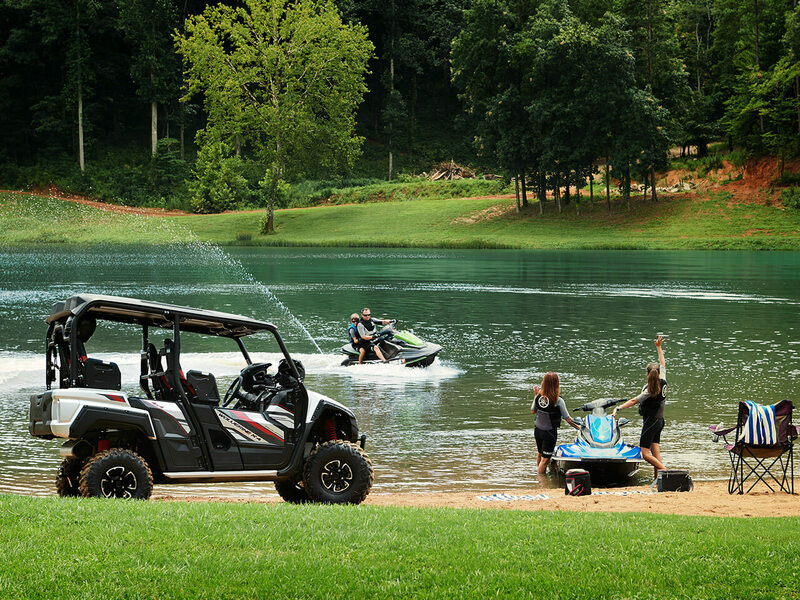 X4 - take the whole family on a great adventure.